Local operator Ola lost over $700 mln in the year to March 2017 despite growing revenue 70 pct. That’s nearly as much as Uber was burning when it was battling China’s Didi. The U.S. company’s commitment to India suggests losses will keep piling up for both SoftBank-backed firms. The parent company of India’s Ola Cabs, ANI Technologies, reported a wider annual loss of 48.9 billion rupees ($721 million) as revenue increased 70 percent in the year ended March 31, 2017, according to documents filed with the companies registrar in June 2018. The privately-held ride-hailing company backed by Japan’s SoftBank lost 31.5 billion rupees in the previous year. On June 15, Chinese ride-hailing group Didi Chuxing said it was expanding to Australia as part of its push into international markets. 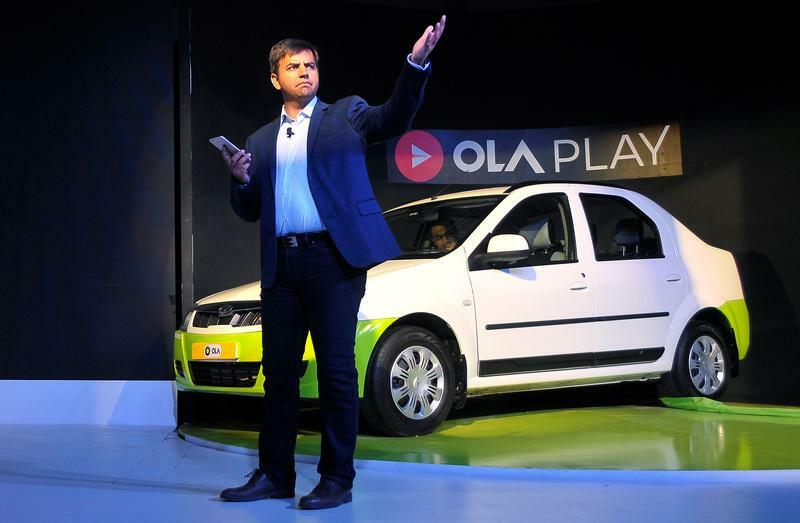 Ola announced plans in January to enter the market in its first push abroad.